Following turbocharger failures , the ETPC has reviewed the safety rules for turbochargers for the use of turbochargers in Tractorpulling. 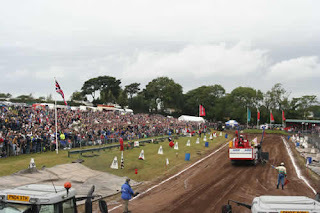 This new set of rules for non diesel engines have been set up in cooparation with turbo specialists and drivers out of all divisions in tractorpulling. Implementation of the new set of rules as soon as possible, but no later than May 23th 2015. Working toghether on a safe and fair tractorpulling in Europe. looking forward to meet you all this season. 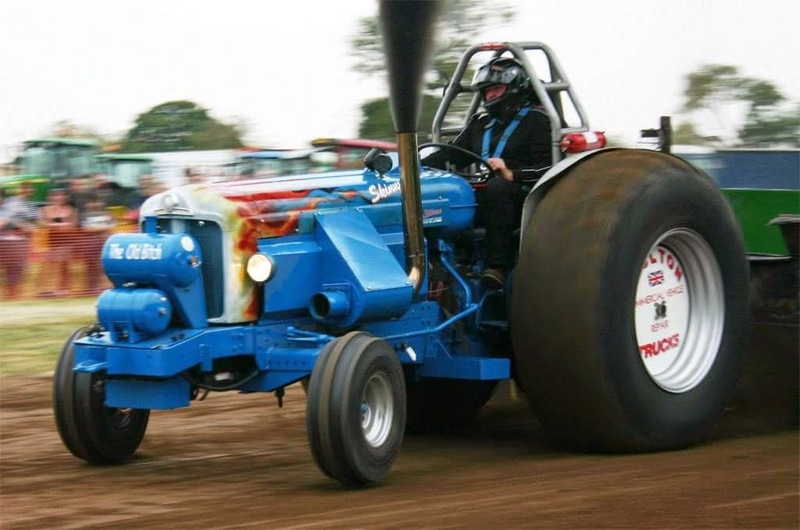 Following turbocharger failures, the ETPC has reviewed the safety rules for using turbochargers in Tractorpulling. This new set of rules is set up in cooperation with turbo specialists and drivers out of all divisions in Pulling. Please implement these new rules as soon as you can for the 2015 season. Please try and get this implemented before 1st May 2015, however if it is all not possible then the minimum is that the cross with the stud in the exhaust pipe is built in before 1st May 2015. (MANDATORY). The complete set of new rules must be implemented before June 1st. (MANDATORY). Before the first Eurocup all Pro Stock and other involved teams are invited to discuss the new rules during an on-site ETPC-meeting, before the pull starts on Saturday morning in Brande. Translation by drawings will follow in a few days. Please note the new set of rules for turbochargers used on engines burning alcohol and other fuels are coming later this week. Please find attached the 3 new membership forms for the 2015 season. Please complete and return to the Membership Secretary as soon as you are able. Please note that all helpers at events MUST be a non competing member for insurance purposes. Following the closing date for AGM proposals yesterday, attached is the final voting list for the AGM. Please return your votes to the Secretary at the address below no later than 24 hours before the AGM.